Home » The Flash in Comic Books! The Flash in Comic Books! 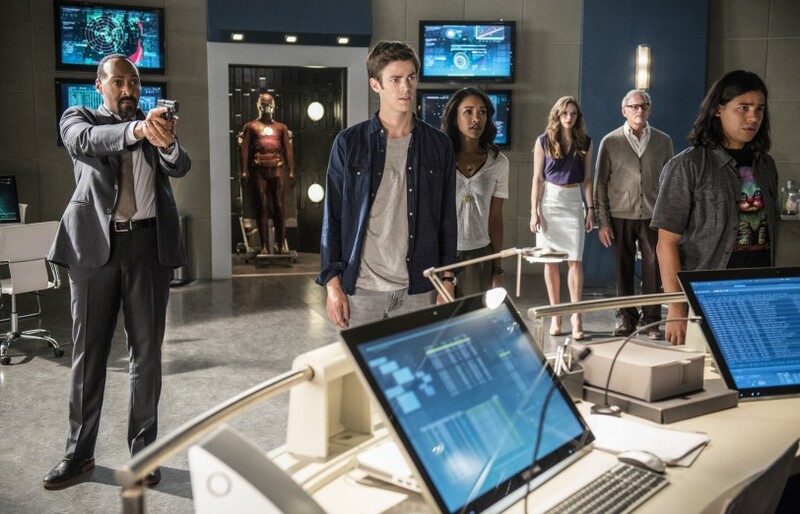 The Flash has crossed into television from the comics. Here are the original appearances of the characters in the show. 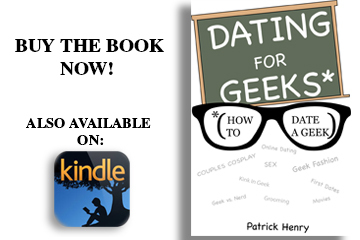 Also, collections for the hard to find issues. 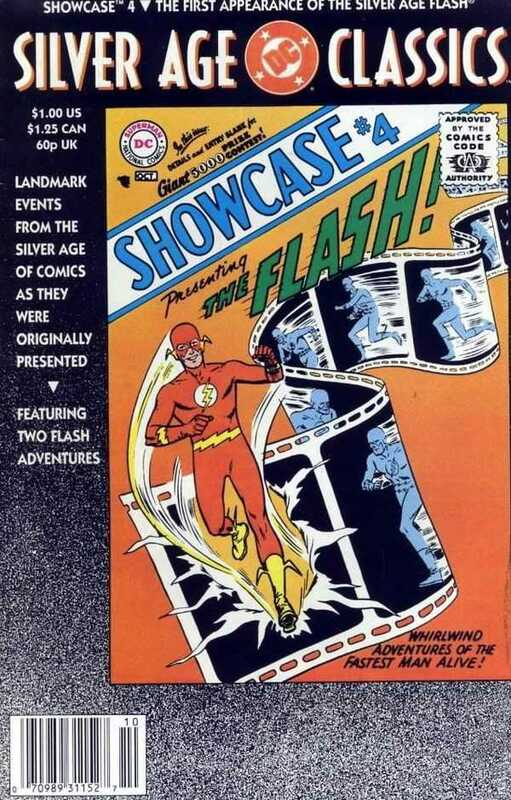 Showcase #4 (1956), this is the first appearance of the Silver Age Flash, Barry Allen (Grant Gustin). It is also reprinted under the DC Millennium Edition variant and DC Silver Age Classics. Trade collections include the recent The Flash: A Celebration of 75 Years and The Flash Chronicles Volume 1. Iris West, played by Candace Patton on the show, also appeared in Showcase #4. Joe West (Jesse L. Martin) was created for the show and first appeared in the 2014 pilot. Harrison Wells was also a new character for the show. They did appear in comics form with the comic spinoff of the Flash, The Flash: Season Zero, and collected into a trade paperback. Caitlin Snow (who was known as the villainous Killer Frost) first appeared in the Fury of Firestorm #19 (2013) by Dan Jurgens. 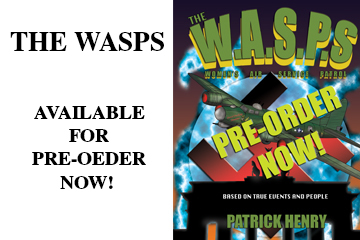 This was collected in the third volume of Fury of Firestorm The Nuclear Man trade paperback. Lastly, there is Cisco Ramon who first appeared as Vibe in Justice League of America Annual #2 (1984) by Gerry Conway and Chuck Patton. He had vibration powers, but his power was upped in Justice League of America’s Vibe by Andrew Kreisberg, Geoff Johns, and Pete Woods. Wally West (Keiynan Lonsdale) first appeared in The Flash #110 (1959). Jay Garrick, the Flash from Earth-Two in the comics, was created by Gardner Fox and Harry Lampert in Flash Comics #1 (1940). Henry Allen played by the 90’s Flash, John Wesley Shipp, first appeared in Flash #126 (1962) by John Broome and Carmine Infantino. Eddie Thawne (Rick Cosnett) is created for the show. Ronnie Raymond (Robbie Ammell) was created by Gerry Conway and Al Milgrom. He first appeared in Firestorm, The Nuclear Man #1 (1978). Professor Martin Stein (Victor Garber), currently in Legends of Tomorrow, was also in Firestorm, The Nuclear Man #1. Flash’s Rogue Gallery includes Captain Cold (Wentworth Miller), who first appeared in Showcase #8 (1957) by John Broome and Carmine Infantino. His counterpart, Heatwave (Dominic Purcell) was also created by Broome and Infantino in Flash #140 (1963). They are also in Legends of Tomorrow. The Reverse Flash, Eobard Thawne, first appeared in Flash #138 (1963) by Broome and Infantino. Zoom, Hunter Zolomon, was created by Geoff Johns and Scott Kolins in The Flash: Secret Files & Origins #3 (2001). Gorilla Grodd first appeared in The Flash #106 (1959) by Broome and Infantino. Most of the issues are in Flash: A Celebration of 75 Years.